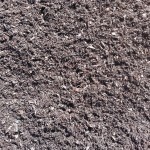 Pure Nitrogen Worm Castings are made from worm manure and contains water-soluble nutrients. Castings are a nutrient-rich organic fertilizer and soil conditioner. You may use castings as you would compost by working them in with new plantings, gardens, etc. This will help increase the soil quality and nutrient holding capacity. For your convenience, we also have the ability to blend these casting in with any of our other products. The most important component of soil is humus. 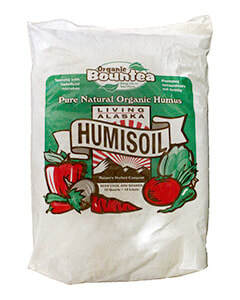 Humus, often described as the “life-force” of soil, increases soil water absorption and improves soil workability. Alaskan Humus can be used as a seed germinator, soil amendment, mulch or a top dressing for lawns and gardens. 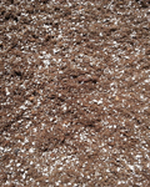 Pro Mix is made of Peat Moss, Horticulture Grade Perlite, Dolomite, Limestome, Wetting Agent and Mycorrhizae. Pro Mix HP is a high porosity peat-based growing medium ideal for water sensitive crops, rooting cutting and/or low-light growing conditions that contains a beneficial mycorrhizal inoculum. PRO-MIX HP MYCORRHIZAE™ is suitable for a wide variety of horticultural plants. Use for hydroponic applications or to improve soil structure. Sunshine #4 Natural & Organic is recommended where high air capacity and fast drainage are needed during winter months, with water and salt sensitive crops, or where frequent leaching is required. Blended with multi-strain endomycorrhizal blend and contains yucca extract, which is an organic wetting agent used to help drainage. 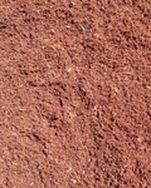 Peat Moss is similar to Coco Fiber, Peat moss is a multi-purpose growing medium or soil conditioner. It aerates plant roots in clay soils and will help the soil retain moisture. 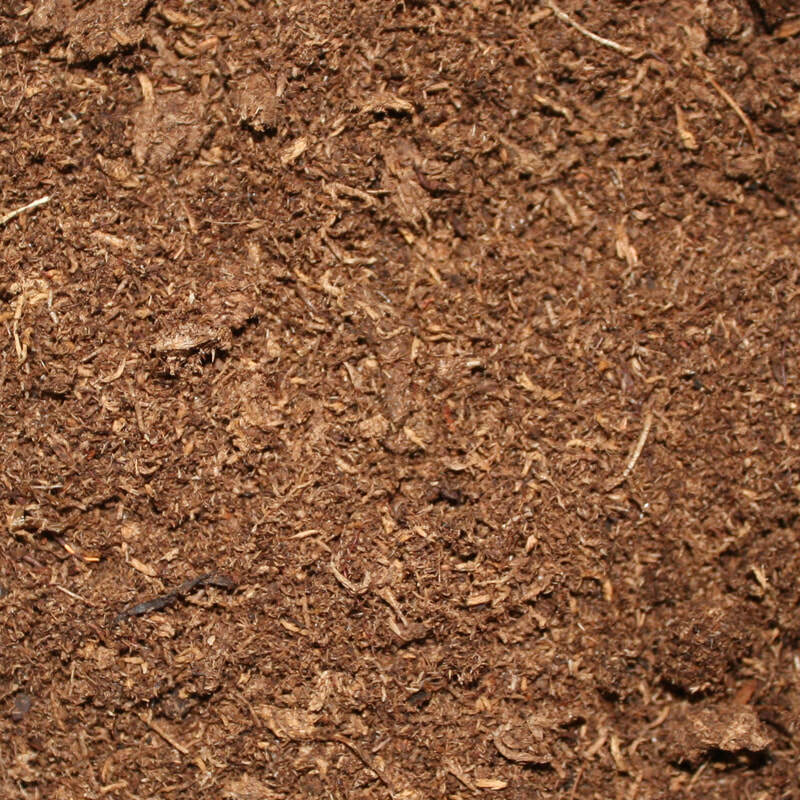 Peat Moss will also help give body to sandy soils and will reduce the leaching of nutrients by releasing them slowly over time. 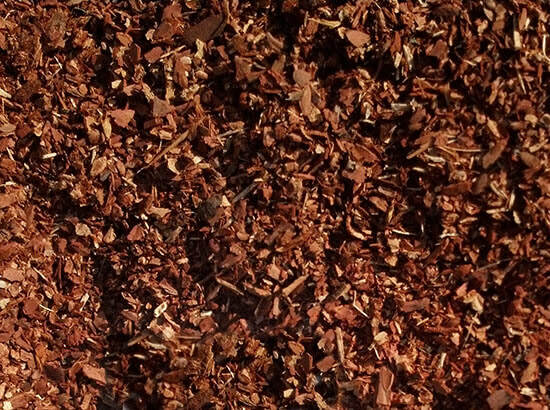 Coco Fiber is a bi-product of processing coconut husks. 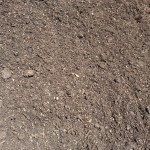 This product is a multi-purpose growing medium or soil conditioner. Coco will help the soil stay “fluffy” which provides breathing space and aeration for plant roots, thus providing vital oxygen to roots and soil. It also has the ability to retain 8 times its weight in water and is capable of holding and releasing nutrients. Coco will decompose slowly and has a balanced PH, which makes it a great alternative to peat moss. 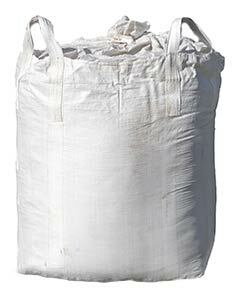 Perlite is made from volcanic rock. 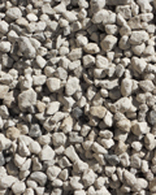 Perlite is ideal for loosening soil and preventing compaction. This product will increase drainage, soil moisture retention and provide aeration to soil. Perlite is PH balanced, sterile and weed-free. 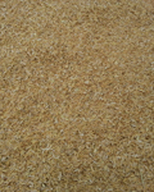 These steamed, horticulture grade rice hulls are used for loosening, increasing drainage and lightening soils. Rice Hulls are a great substitute for perlite and decompose slowly. Since these rice hulls are steamed, they contain no weed seeds or dangerous bacteria. 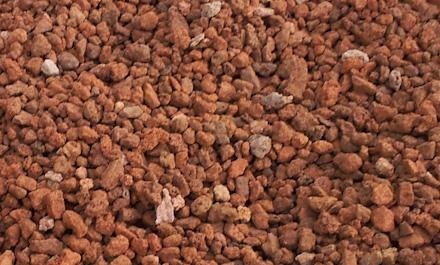 Horticultural grade pumice will improve the porosity and aeration of your soil. It will also optimize water retention and absorbtion. Not only will pumice absorb moisture, it will also absorb air and nutrients as well. Pumice will regulate fertilizer feedings by retaining nutrients and slowly releasing them to your plants. This product can be used with soil at a rate of 10% or more and is PH balanced. 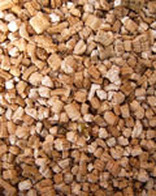 Ultra Tech Vermiculite (2-4 mm) Coarse is a soil conditioner that aids in the aerating of soil and can also be used as a growing medium. Vermiculite will expand when retaining moisture and contract when drying, thus creating a pocket for roots to travel through with ease. An excellent choice for loosening clay soils to improve drainage and water holding capacity. Acidic by nature helps to lower pH in soil blends. Can be used when planting potatoes to help with disease control or as a soil builder, a natural porous material that creates a small amount of water retention. All natural soil conditioner that helps in micronutrient uptake, enhances water retention and increases seed germination rates. An all around beneficial soil builder. 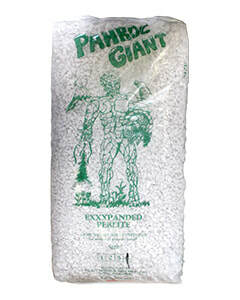 Pahroc Giant Perlite #4 is a light-weight soil conditioner that has been expanded to a large size and is designed to be stirred into soil to help with aeration and soil composition. 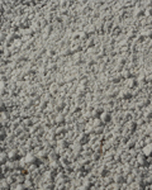 This perlite is not recommended for starting seeds or rooting cuttings.